Appoint a regional team manager to provide support services to your franchisees with this USA Franchise Regional Team Manager Agreement. 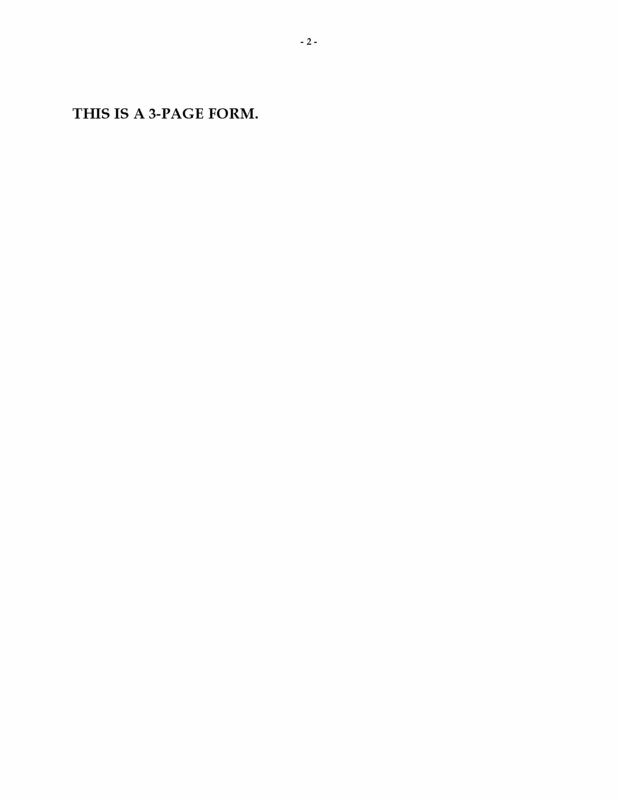 The regional team manager is not hired as an employee. 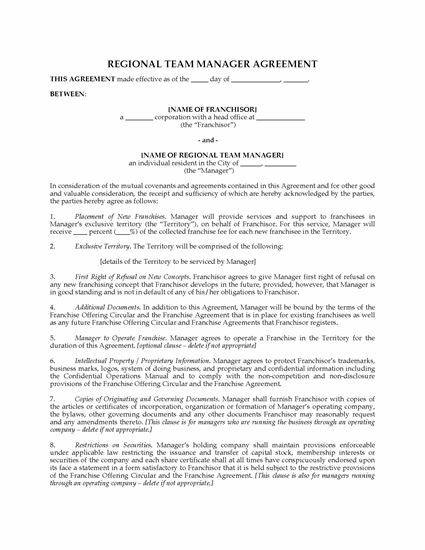 He/she must run a franchise in the designated territory for at least one month prior to being appointed as regional manager, and must continue to operate the franchise during the term of the agreement. The regional manager is not on salary, but instead is paid a percentage royalty for each franchisee in the territory. The Agreement will terminate if a specified number of franchisees transfer or fail within the territory in any 12 month period. The regional manager is responsible for providing a sufficient number of agents to service all of the franchisees. If franchisees are not receiving adequate support, the franchisor will assist them and invoice the regional team manager for services provided. 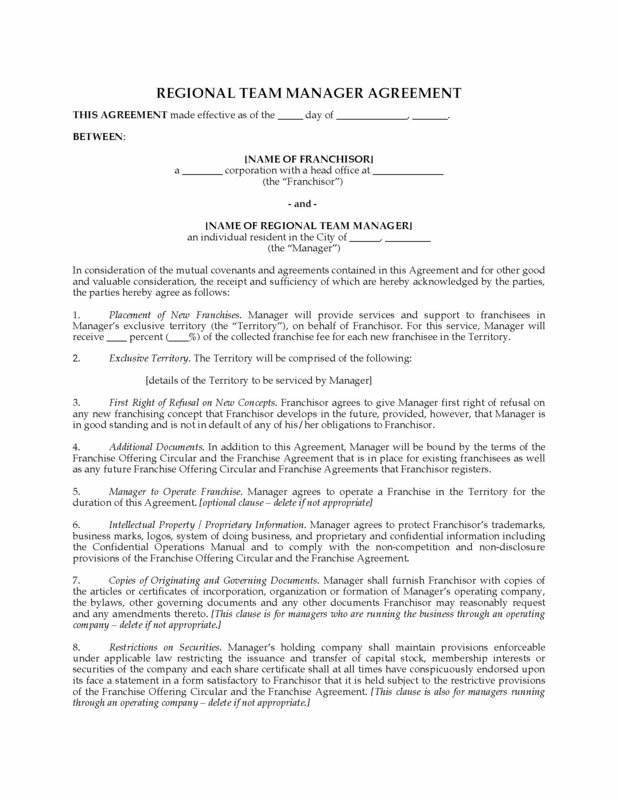 This USA Franchise Regional Team Manager Agreement template is fully editable to fit your business model.